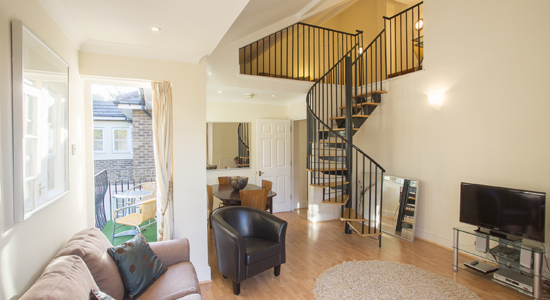 We offer elegant and clean two bedrooms with two bathrooms professionally managed serviced apartments in the heart of the leafy Richmond Area within a short walking distance to restaurants, shops and bars all 15 minutes walk to Richmond Underground and British rail station. 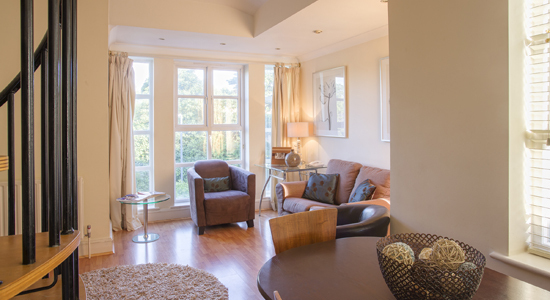 Our stylish and homely serviced apartments in Richmond are ideal for corporate housing, short lets, interim housing and temporary accommodation. 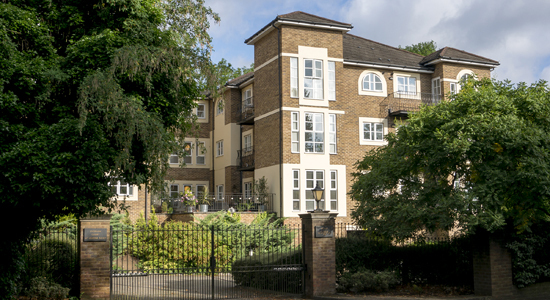 Evesham Court Richmond Serviced apartments are located on the Queens Road, which are just a short walk from Richmond park. 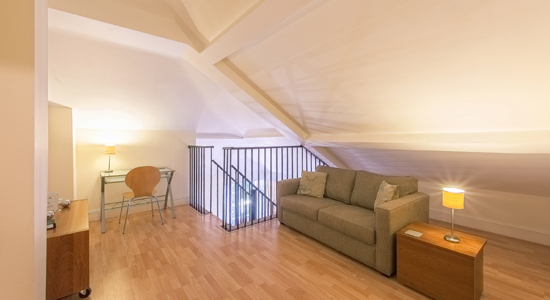 Our serviced apartments are perfectly located for guests wanting to be within easy commuting distance to London, whilst experience less of the hustle and bustle of central London. Richmond Village, town centre and mainline train and underground station are close by. The apartment has dedicated parking and comprises: lounge/diner, kitchen, 2 bedrooms, 2 bathrooms and balcony. Read our blog to keep up to date with London news! 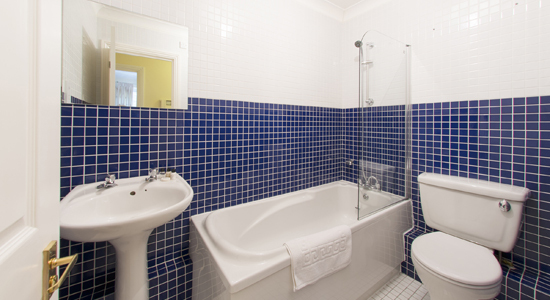 Exclusive rates for Carna Richmond apartment. If you have a budget please do tell us by email sales@qualitycityapartments.com or call our friendly team on 0207 476 8963. 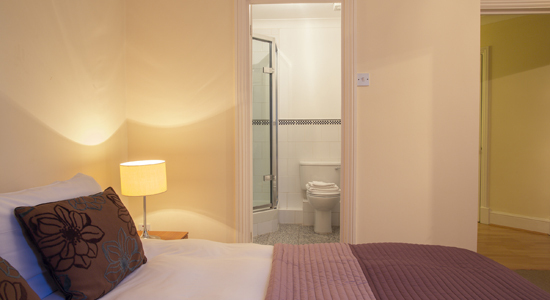 Rates are quoted nightly and includes VAT at prevailing rate. Rates are subject to change without prior notice. For longer stays please do ask for exclusive rates. 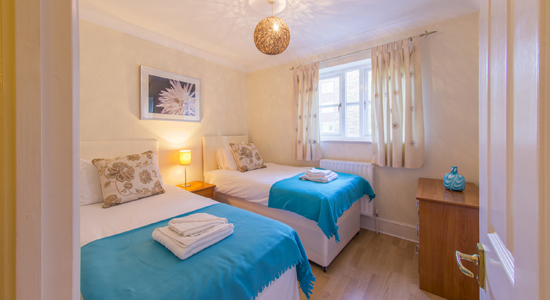 These spacious and elegant serviced apartments can accommodate up to 4 people and has a two separate bedroom and two bathrooms with double bed in master bedroom and twins in second bedroom. 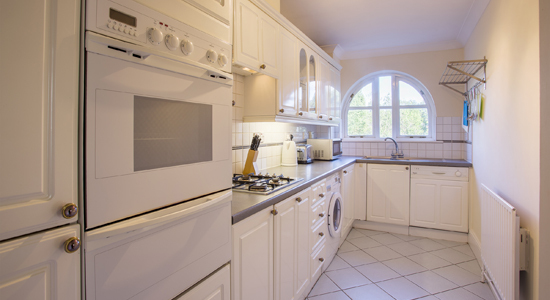 Spacious lounge, dining table/chairs, with fully equipped kitchen: pots/cutleries, hobs, oven/microwave. Washer/dryer in apartment. 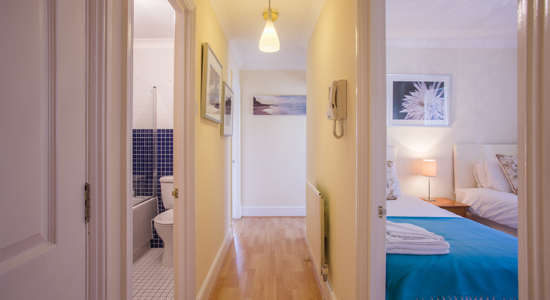 The apartment has a dedicated parking and comprises: lounge/diner, kitchen, 2 bedrooms, 2 bathrooms and balcony. 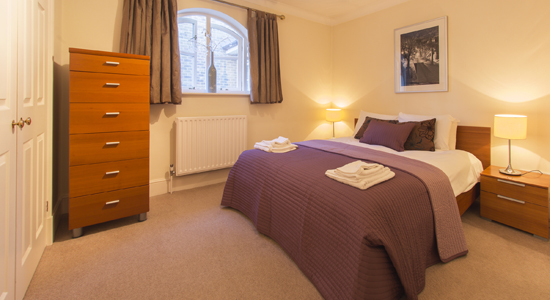 To book accommodation we need a credit or debit card to guarantee reservation. Full payment is required at time of booking. Full payment will be required at time of booking apartment or on terms otherwise agreed and can be made by credit or debit card card (with a 3.5% surcharge) or by bank transfer of funds. If other terms have not been agreed, and if we have not received payment in full and in cleared funds by 4 working days after our invoice date, then the invoice is automatically cancelled, and the apartment re-marketed. If notice of cancellation is received 14 days prior to arrival a full refund will be given. After arrival a minimum 14 days notice will be required for extending the period of occupation.